﻿"THE BEST THERE'S EVER BEEN"
TO VIEW THE COUNTRY'S FULLEST EXHIBIT HONORING RANDY HOWARD, COME TO VISIT THE DUBLIN-LAURENS MUSEUM, LOCATED AT 702 BELLEVUE AVENUE, DUBLIN, GEORGIA, THE ETERNAL HOME OF RANDY HOWARD. It is not just Randy Howard's friends who say that. Randy himself wouldn't say it all. It is not just his fellow musicians who played with him who say that he was the best. 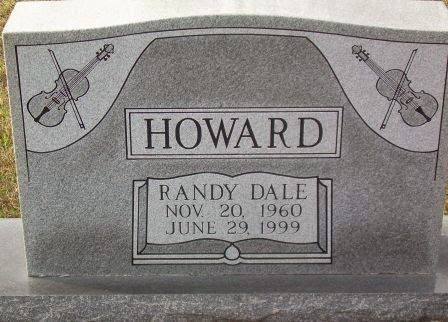 It is legendary country/bluegrass musicians like Chet Atkins, Vasser Clements and Allison Krauss who proclaim that Randy Howard is at least one of the best fiddlers ever. In fact, when Charlie Daniels sat down to write his mega hit song, "The Devil Went Down to Georgia," he was inspired by the fantastic fiddling of the then 18-year-old fiddling whiz from Middle Georgia. Randy Dale Howard was born in Milledgville, Georgia on November 20, 1960 to Enoch Floyd Howard, Jr. and Augusta Faye Wilkins Howard. Floyd Howard's mom, Annie Pearl - a guitarist in her own right - taught Floyd how to play the guitar, the fiddle and other string instruments. Randy's mother, Augusta Faye Wilkins, was a daughter of Lazurus and Mamie Wilkins of the Antioch Church community near Dexter. Floyd Howard, a musical therapist at Central State Hospital in Milledgeville, taught his son the basic musical techniques and rudiments before he was ten years old. Faye Howard recalled that Randy got a set of drums when he was seven years old. "He about drove us nuts," said his mother, Augusta Faye Howard. When Randy asked for an electric guitar, his father retorted, "This kid will never be a musician." "My father started me off on a couple of tunes and said, ‘If you need any help, come ask, but I basically want you to learn on your own,'" Randy recalled. "Randy never came back for help," Mrs. Howard said. "He bought records and listened to them picking up things from the recordings," Faye Howard recalled. Randy immersed himself into the stringed instruments. While other kids were outside playing, Randy was in his room, picking out one classic tune after another. Howard's mother Faye pointed to a television show featuring fiddler Doug Kershaw playing a fiddle in a tree. She recalled Randy turning to her and saying, "If that man can do it, I can too." Trent Howard, of Laurens County, was eleven years old when he became friends with Randy. The two Howards, although not closely related, found a strong common bond: the love of the guitar, the fiddle and nearly ever other stringed instrument they could find. 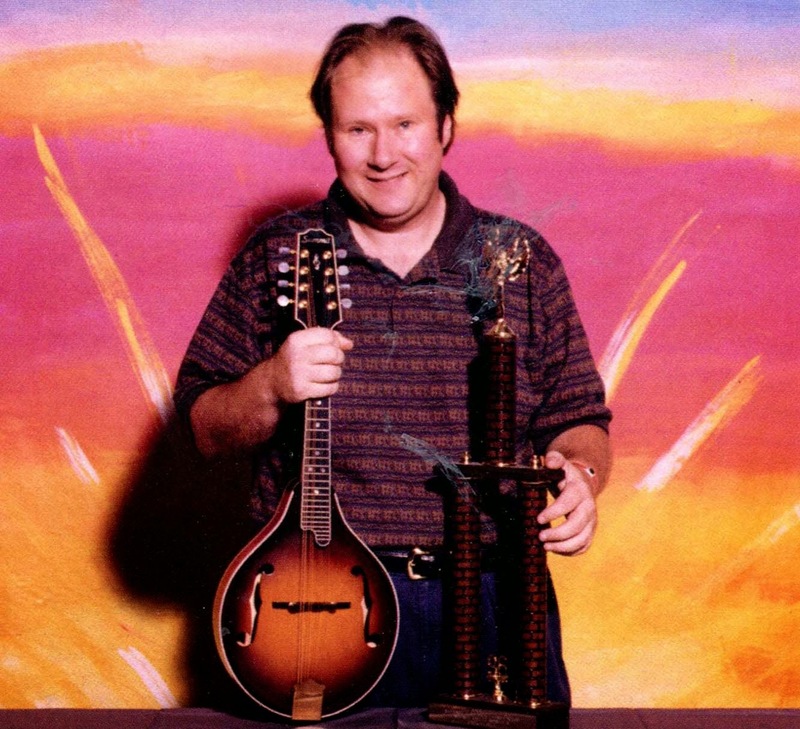 "Randy and his father Floyd asked Mr. Grizzard at Grizzard Pianos in East Dublin if there were any young bluegrass musicians in the area and gave them our number. We met at a Sunday picking in Chester hosted by Toby Fountain. I first heard Randy play the mandolin. It was unlike anything I had ever heard before. Even at twelve he had a prowess and understanding that you seldom hear at any age. My Daddy, Danny (my brother) and I thought it couldn't get any better than this, and then he picked up the fiddle," recalled Trent Howard of their first meeting. "Randy had an incredible gift but he had a tremendous work ethic. He was always playing and working on new things. All this with an incredible sense of humor and a big heart. He was very special. Our dads would take turns driving us to pick. Being around them was like being in an acoustic music academy. 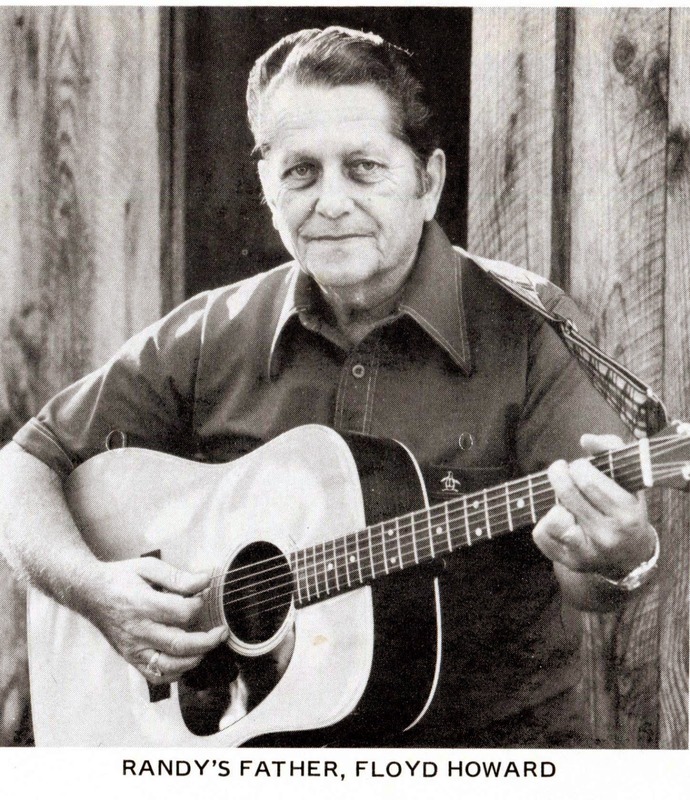 Randy, even early on, was jamming with the likes of Bill Monroe and Vasssar Clements. You couldn't help but get better or get left behind," Trent continued. "Randy is remembered for his fiddling but he was also a tremendous harmony singer. He said he did not have perfect pitch but he could sing harmony parts with little effort. He often sang baritone. He had a tremendous range and a falsetto he could seemingly go into. Aside from all of this, Randy was a best friend for life. He was always encouraging to those around him. I was one of many, but thankful, to have known him," Howard fondly recalled. 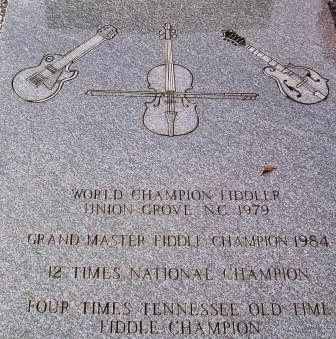 When Randy was 18, his parents took him to Union Grove, N.C., for the 55th Old Time Fiddler's Convention. 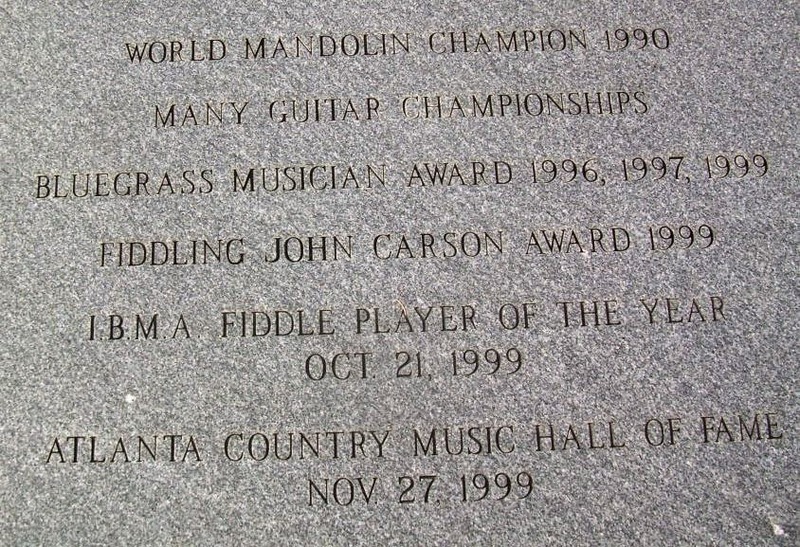 There, in front of as many as 150,000 bluegrass fans, the young fiddler defeated three former world champions. 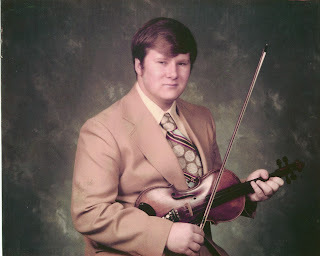 And in the last of the original conventions, became the youngest world fiddling champion in the history of fiddling. best to ever perform on a fiddle." 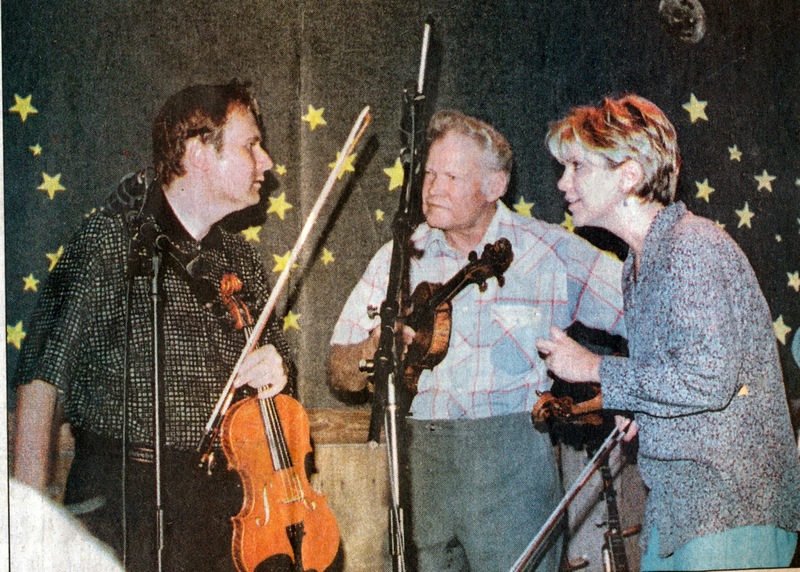 "Alison Krauss (left) used to follow Howard around to just about every bluegrass festival at which he performed. Her parents would call to ask if Randy would be at certain events, he'd say ‘yes,' and they'd show up there," Faye Howard told the Milledgeville Union Recorder in a 2008 interview. 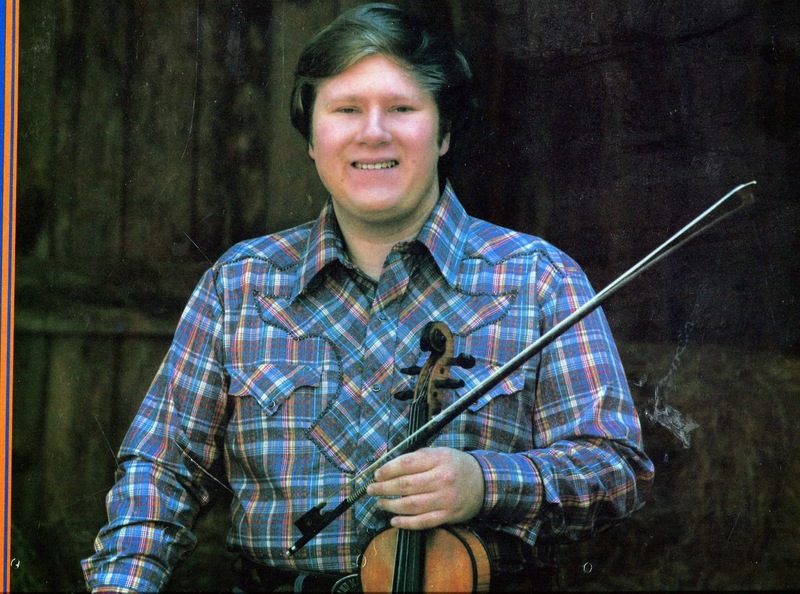 In commenting on Randy's ability, Krauss, nominated for 41 Grammy awards and winner of 27, once said, "He's simply one of the best fiddle players that has ever lived." 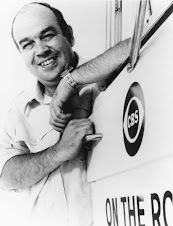 Vassar Clements (above) , the father of Hillbilly Jazz, proclaimed, "Randy's playing is incredible. I don't know anyone better." 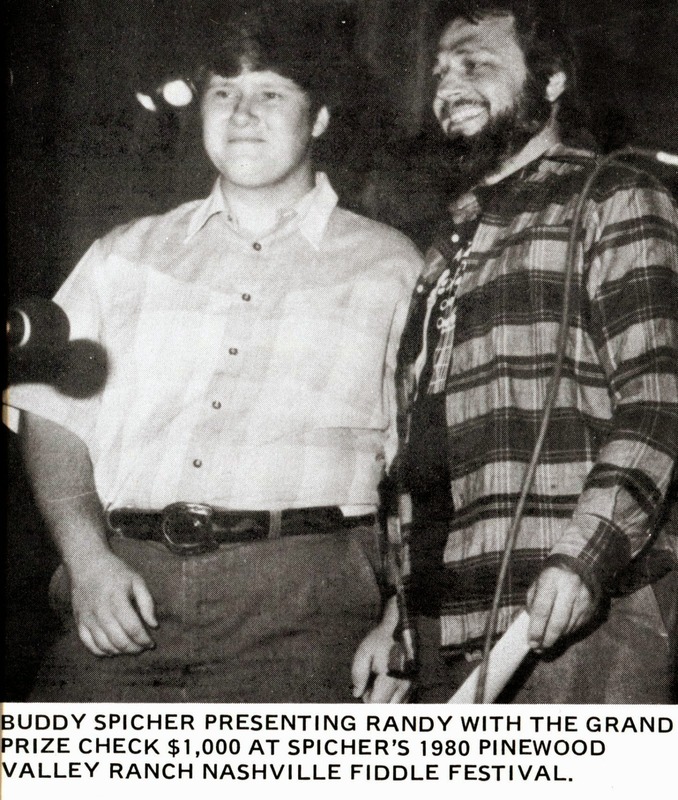 living," Randy commented on his ability to survive in Nashville. 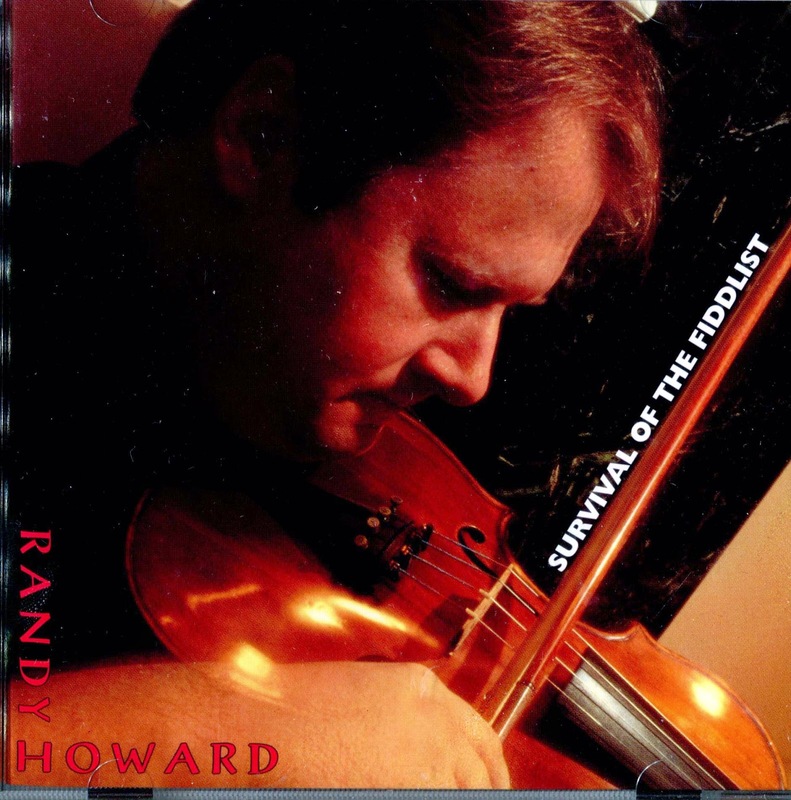 Howard even named his first solo cd, "Survival of the Fiddlist." Of Randy's final and posthumous album, "I Rest My Case," Keith Lawrence of the Messenger-Inquirer commented, "Think of it as a bluegrass symphony, with a sprinkling of country and jazz." 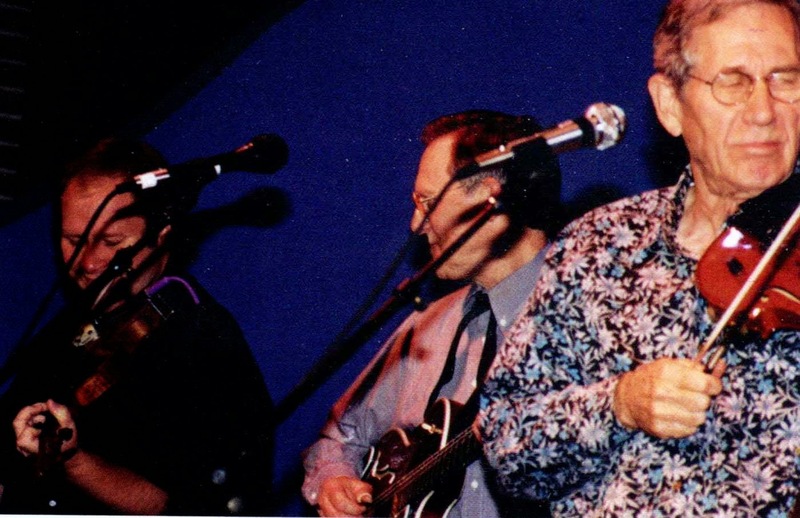 During the 1990s, Randy developed a close partnership with the band of Kathy Chiavola, a world renowned Bluegrass vocalist. It was in the 1990s when Randy became one of the top session fiddlers in Nashville, playing on as many as 500 recordings. Howard played with the likes of Garth Brooks, Vince Gill, Bill Monroe, Porter Wagner, Faith Hill, George Jones, Dolly Parton, Chet Atkins, Ricky Scaggs, Kenny Chesney, Emmy Lou Harris and Kathy Mattea. Howard was especially fond of his session with Garth Brooks on his "Sevens" album, which featured "Fit For a King" because of Garth's personal request to play with the legendary superstar. 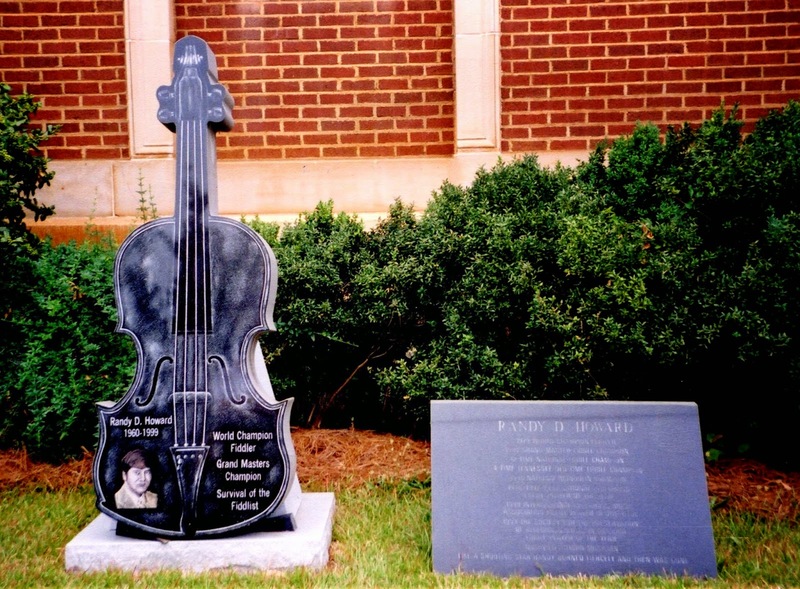 During the session, Howard began to play "The Fields Have Turned Brown," an old bluegrass song - a song of death and dying. this old, slow and very obscure bluegrass song. But he asked me to stick around, and we cut it. He said it was one of his dad's favorites," Randy remembered. to cure the disease, Randy Howard kept right on playing the music of his life. His friends back home in Laurens County wanted to honor him one last time with a benefit concert at Theater Dublin on May 22, 1999. It would be his last concert. He thought it was great to finally get recognized where he grew up," Trent declared. During the show, a storm knocked out the lights. Howard didn't miss a lick and kept on fiddling for his six hundred adoring fans and faithful friends. They all knew he was dying. Still they sat there, patted their feet, clapped their hands, and listened in awesome wonder as if it was the first time they ever heard him play. Some lingered in dreadful sadness knowing that it would be the last time they would hear the ever so sweet sounds of his golden fiddle. "You could hear a pin drop in there with him playing in the emergency lights." Trent remembered about that magical night. "The Night of Celebration with Randy Howard was as much for them as it was for him." wrote Joe Kovac, Jr. of the Macon Telegraph. Country Music Hall of Fame, 1999. The long litany of awards and championships tells in part the true story of fiddler Randy Howard. The true measure of his life is simply found in his music and the fond memories of his all too short life. To many of those who were lucky enough to have played with him and listened to him play, he was, undoubtedly: "The Best There's Ever Been." From Randy Howard Tribute, Dublin, Laurens Museum, April 25, 2015. You probably never heard of Jean Karaty unless you lived in the Miami, Florida area. You have probably seen the fruits of her work and don't even recognize this heretofore uncredited artist. If you knew her like her family and friends did, then you would know of her outstanding contributions to the world of animated films. Her fame was fleeting, but following her death on this past Thanksgiving, her work as an cartoon animator has once again come to light to show what a really gifted artist this Dublin native was. Jean Karaty was born Jean Shehan on February 22, 1917 in Dublin, Georgia. Jean's parents, Louis and Sarah Shehan, moved from their Franklin Street home in Dublin in 1924 to Miami, Florida, where they opened a dress shop. The Shehans, natives of Syria, came to Dublin to join other members of their family who were in the mercantile business. They were closely allied with the Jepeway family, who came from Lebanon. "She always talked about the big hurricanes," her son Michael Karaty Jr. said. And when Jean was nine years old, she saw one of the worst. The 1926 Great Miami hurricane devastated Miami and caused more than 78 billion dollars (165 billion in 2015 dollars) in damages and remains the costliest in U.S. history. 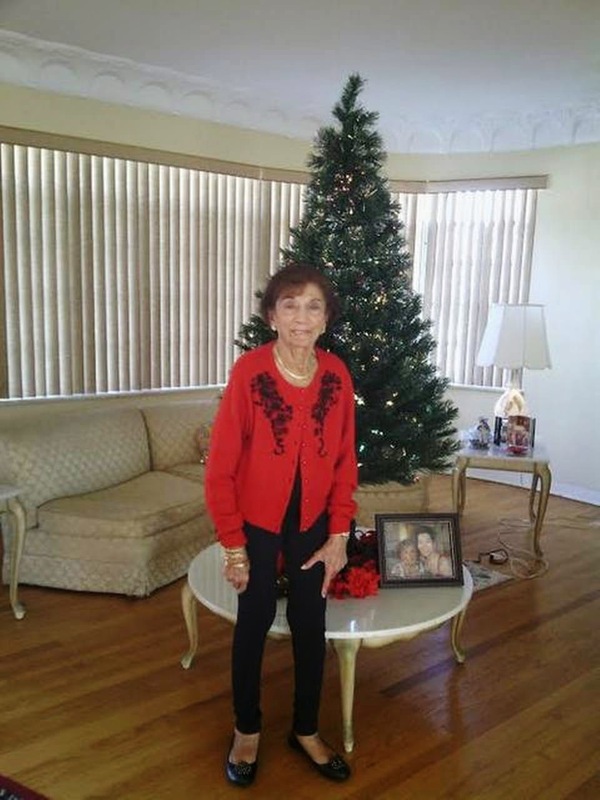 Jean graduated from Miami High in the mid 1930s and set out to find a job during the still dark days of the Great Depression. She immediately went to work full time in a parent's dress shop. Then, in a moment of destiny, an employee of Fleischer's Studio happened to walk in the shop and noticed Jean's drawings of flowers, animals and her intriguing cartoon characters. Most people will point to Walt Disney Studios and Warner Brothers' Merrie Melodies and Looney Tunes as the cartoons they fondly remember most from their childhood. 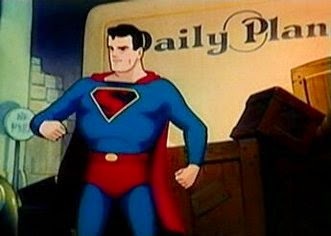 But there is a third leading animation company of that golden era of animated cartoons from the 1930s through the 1950s, and that company was Fleischer Studios. Fleischer Studios was founded in 1921 in New York City by brothers Max and Dave Fleischer. While Walt Disney concentrated on human-like animal cartoon characters, the Fleischers took the lead in developing human ones. In 1938, The Fleischers established a studio in what was a swampy farm outside of downtown Miami. The building, while still in existence, is now occupied by the Miami Police Department. Jean was eventually hired by the Fleischers. 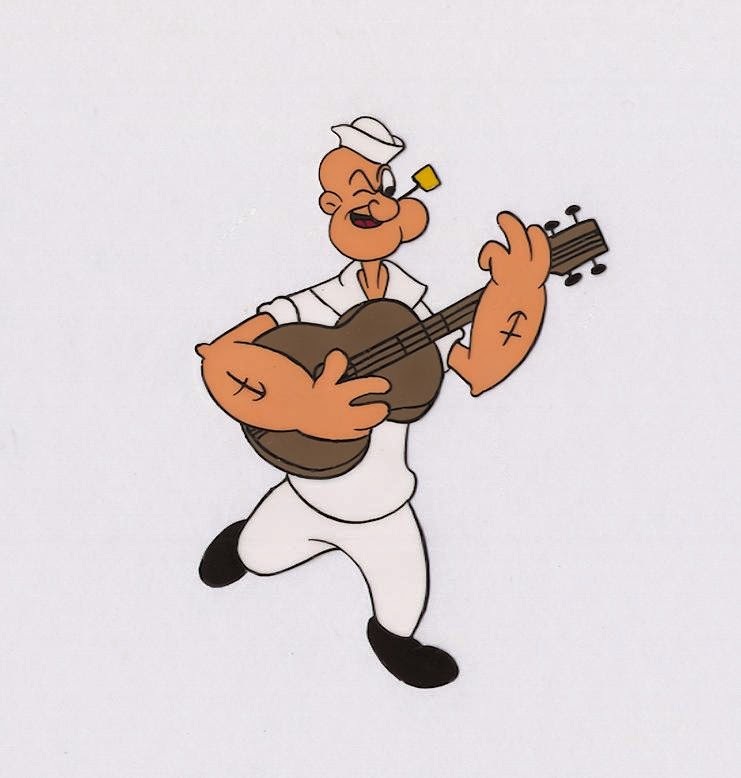 As an opaquer, Jean was required to produce 1440 cartoon cells for every minute of film. Jean and her colleagues filled in spaces and traced the cartoonists drawings when required. "I used to do some drawings, silly things - flowers, animals, cartoon characters,'' Karaty said. "My mother had a dress shop down on Flagler Street and one of the women who worked there told me to get on the bus and go down to the studio. They took one look at the drawings and said to come in to work. I stayed with them for five years." "It was the lowest job you could have,'' fellow co-worker Jeanette Simon said. "It was tedious because you had to be so careful, staying exactly in the lines. But the pay was good - I was getting $30 a week. In those days, that was a lot of money,'' Simon told the Miami Herald. 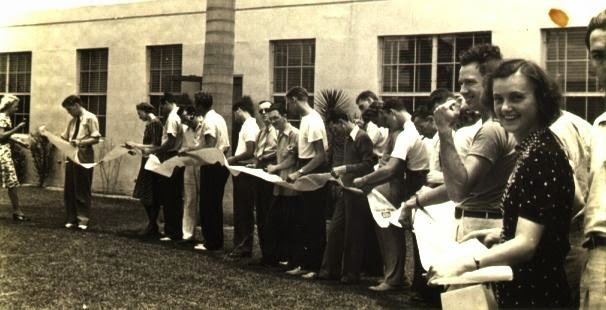 By 1943, the Miami office was closed after high production costs and a struggle between the owners forced the business to move back to New York. "On the last day they called me into the executive office and asked me if I would like to go,'' Karaty said. ``I was so excited. But my parents said, `You're not going,' and that was it. Families were stricter in those days.'' Jean herself turned down an offer to work for Disney Studios in Orlando. Karaty and her colleagues never imagined how much their work would have on the culture of America. Few of their original art works were saved. After they were processed, many treasures were thrown away as trash. Jean Karaty lived in the Miami area for the remainder of her days. Husband Michael Karaty owned and operated a Whiteway Service Station. He died thirty years before Jean. Jean loved playing cards, especially poker at the local Moose Lodge. She frequently told the story of her trip to Las Vegas, when she found herself at the card table with comedian Red Foxx. Karaty outlasted the gravelly, foul mouthed star of "Sanford & Son," who wished her good luck upon his leaving the game. 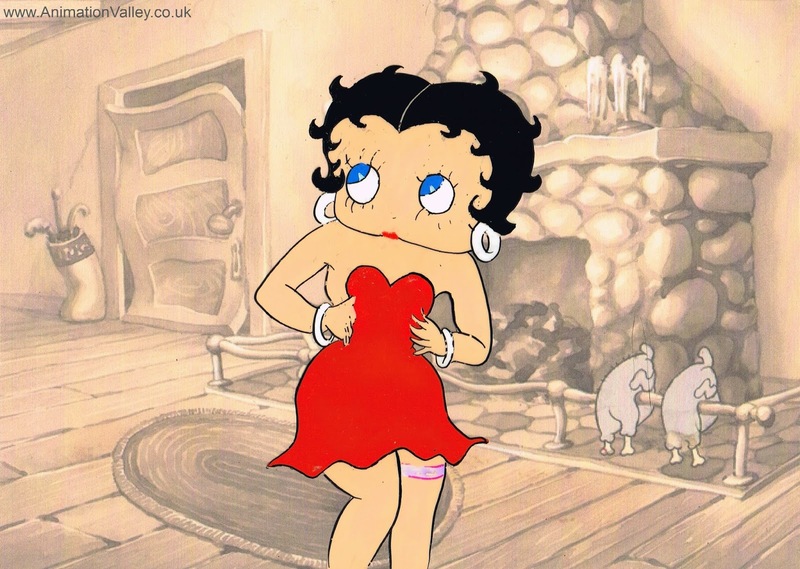 And so, you now know the story of the little girl from Dublin who helped to bring the legendary comic characters of Popeye, Superman and Betty Boop to the Silver Screen. Photos of Jean Karaty@Miami Herald.